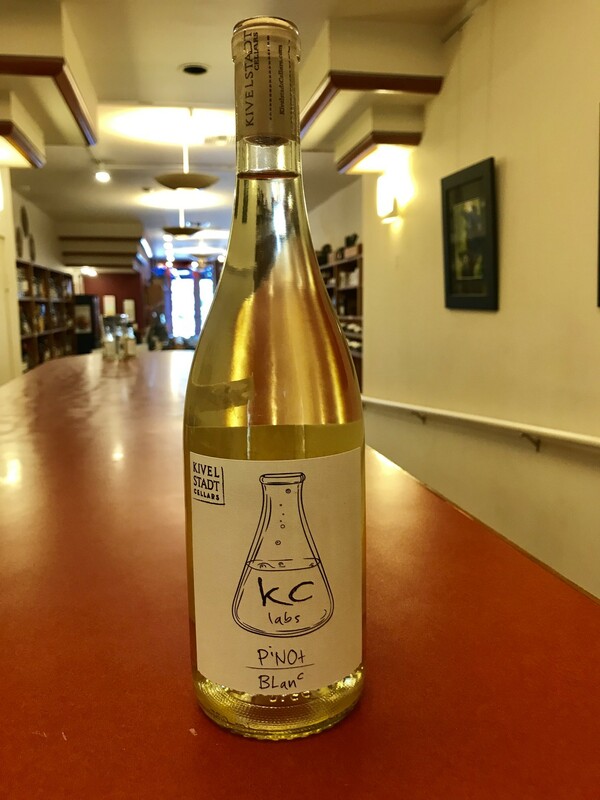 Being KC Labs our winemaker had a lot of fun with this one! It was foot tread and left on the skins for 36 hours prior to pressing. Next it was pressed and racked to neutral French oak for fermentation. Sam took a note from the Pinot Blanc’s that he loves from Alsace. Pick the wine with a high level of acidity and let it finish where it will. The wine stopped fermenting on it’s own with around 2.5g/L of sugar remaining. For those who aren’t familiar with sugar numbers this is extremely close to bone dry, but still gives a little weight on the pallet. 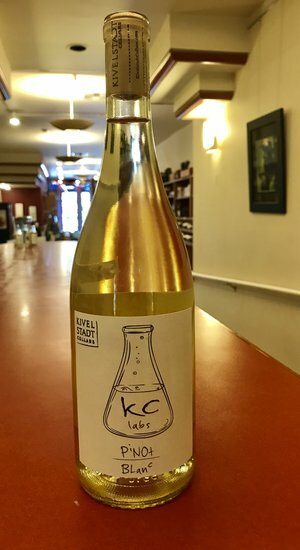 The wine was allowed to complete ML and bottled with gentle filtration.